The Library Hotel is a quite literally what is says to be, a library. The concept of the hotel is inspired by the Dewey Decimal system and is decorated with over 6,000 books that guest are invited to enjoy. Check out availability & pricing here. 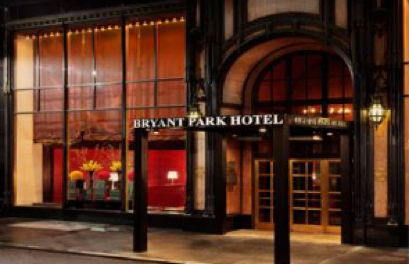 The Bryant Park Hotel is an upscale place to stay in a posh part of town. 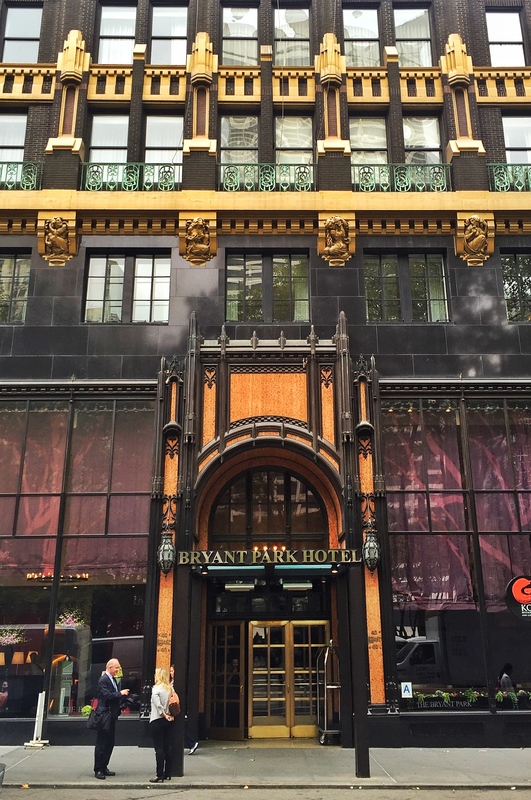 If you long for luxury and style in a weekend visit then you absolutely must check out the Bryant Park Hotel today. Reserve your room here. 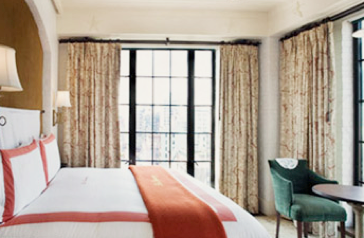 his charming little hotel located down in Bowery is perfect if you love lower Manhattan. The rooms are spacious and rustic, allowing you to unwind and relax in a bustling part of the city. Check out available spaces & more here. The Refinery Hotel is one of the most popular hotels for their vibrant atmosphere and fun amenities. Refinery’s Rooftop Bar is also a fabulush place to go enjoy city views and have a cocktail. Read about the room rates, amenities and more here. 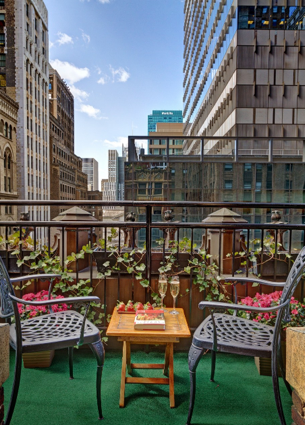 The Nolitan Hotel is a trendy spot to stay down near Soho and Little Italy. As it seems, the rooms are decorated in a laid- back style, which fits nicely with the downtown, Soho vibes. Check out more information about this hipster here. 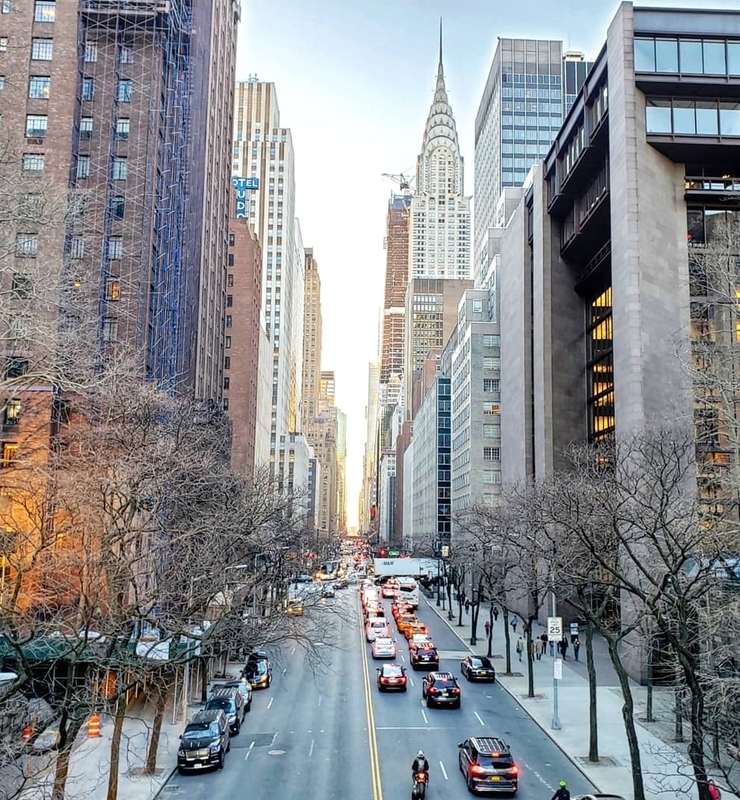 Langham Hotels & Resorts are some of the most posh places to stay across the U.S… At the Langham Place on Fifth Ave style and luxury diverge in a relaxing, upscale atmosphere. 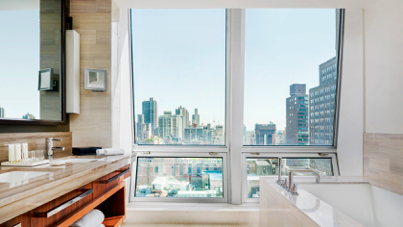 The various suites have breathtaking views of Midtown and the hotel features delicious dining options for guests to enjoy. Read about the rooms and other amenities by clicking here. Hotel Giraffe is a swanky little hotel located on Park Ave. South. 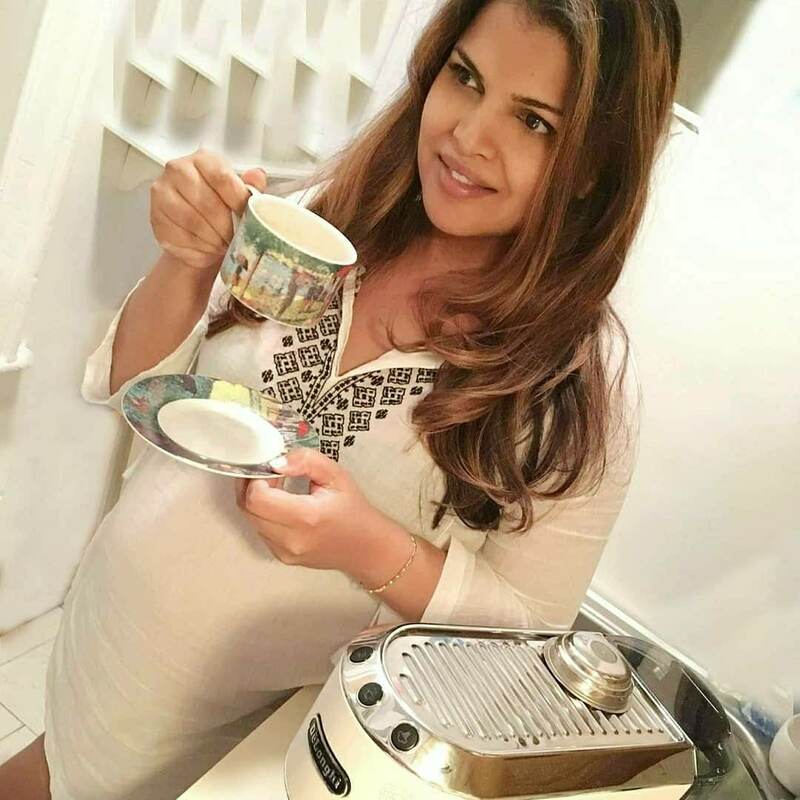 Their message is sophistication and style, which is not only reflected in the hotel’s décor, but also in its overall aura. 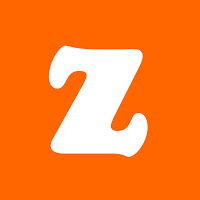 To find out more about rooms & rates check out their website by following the link. 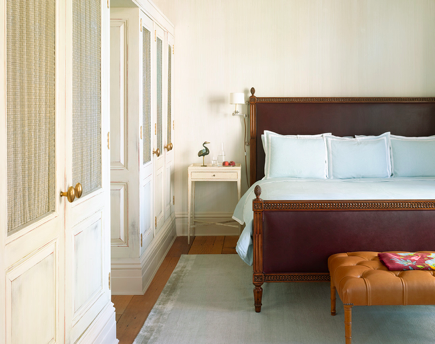 The Greenwich Hotel is where culture and modernity diverge.Tucked away in Tribeca, this boutique hotel will transport you from the busy streets of Manhattan to a place of tranquility and peace. 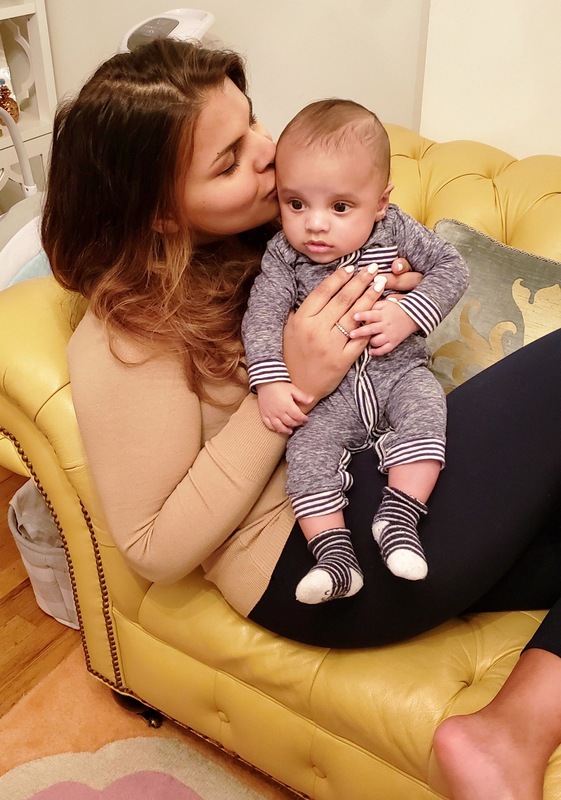 Read more about their accommodations & rooms here. This boutique hotel will make you feel euro-chic as it is designed to look like its sister hotels in London. 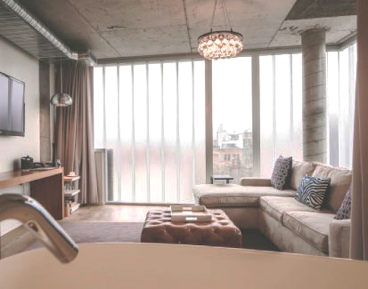 The Crosby Street Hotel is contemporary and upscale, and its location in SoHo makes it a perfect place to seek refuge after a day of shopping or sightseeing. For information on rooms, rates & reservation dates click here. 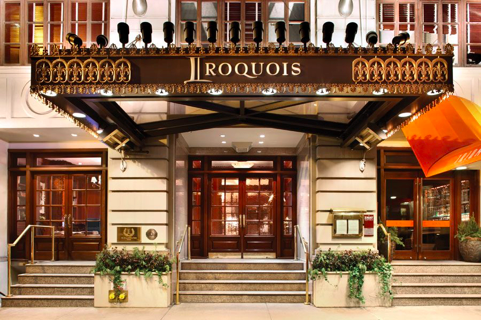 The Iroquois Hotel is a historic and stylish hotel located off of Bryant Park. As it seems, the hotel was erected in the early 20th century and has been one of the most popular in the area ever since. The hotel is also known for their impressive “Wigwam Bar.” Explore photos and room rates here. 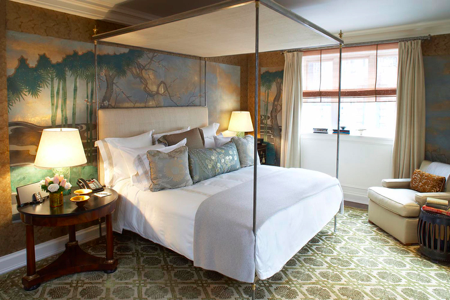 The Lowell is an absolutely fabulush and posh boutique hotel located on a quiet side street off of Madison Ave. 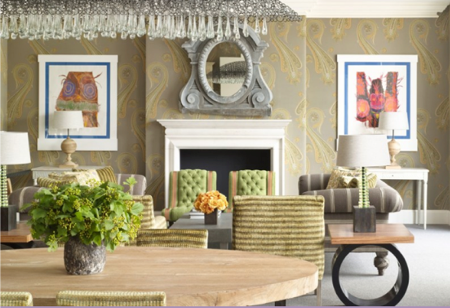 Exclusivity and luxury are both guaranteed at The Lowell, as it is all custom designed by Michael Smith, the world famous interior designer. Make your reservation here. 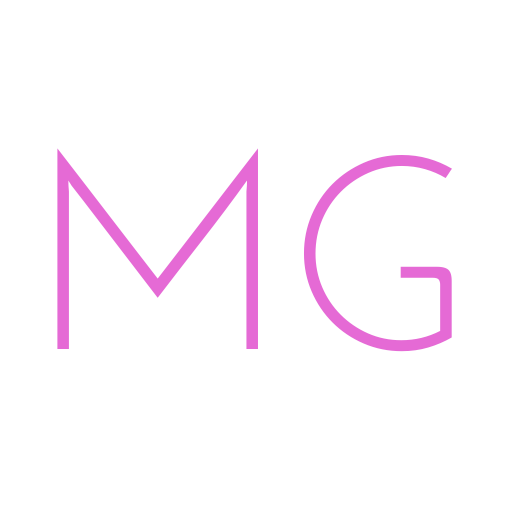 For more Manhattan Lifestyle, follow MG on Facebook & Twitter.